We found 8 episodes of DC Comics News Podcast Network with the tag “comic books”. DCN Podcast #15: Arrow Coming To An End, New Shazam Trailer Drops, & So Much More!!! 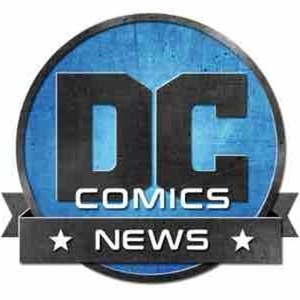 On the latest episode of the DC Comics News Podcast, this week's host, Joseph Marcas, is joined by DCN's Seth Singleton, as well as a new panelist from our sister site, Dark Knight News, Adam Poncharoensub, as they discuss all the happenings in the world DC, including breaking down the new Shazam trailer, addressing the end of Arrow, and lots more news! On this episode of the DC Comics News Podcast, Josh talks about The Joker, Birds of Prey, a brand new crisis, and much, much more!